Leave your email for news on my latest writings, podcasts, theatrical productions and more! Demetri Kofinas is a technology and media entrepreneur, as well as the creator and former executive producer of a popular international finance television news program broadcast in over 100 countries around the world. Demetri serves as principal and executive producer of OFFLINE, an Off-Broadway theatre company specializing in modern adaptations of classic works. 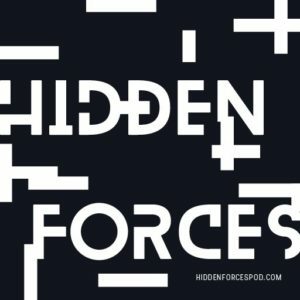 He is also creator and host of Hidden Forces, a weekly podcast that explores the hidden forces responsible for driving the most powerful changes we see in the world. 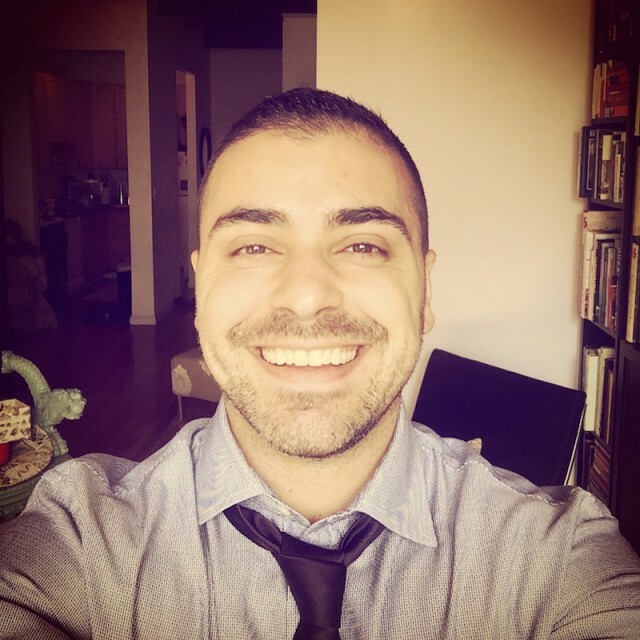 After graduating from NYU in 2004, Demetri Kofinas worked for a brief period in financial services before founding Guerilla Gaming Concepts, an interactive entertainment company focused on developing a skill gaming middleware platform for the Play Station 3. In 2008, Demetri transitioned from the video games industry into product development for television, working in application development and design for Cablevision. Later in his career, Demetri turned his passion for financial blogging into the popular evening radio program Covering the Spread, which aired during drive time on 91.5FM WNYE, appearing often as a commentator on other radio and television news programs as well. 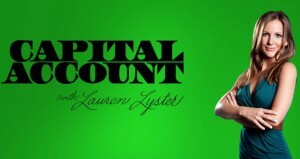 Eventually, Demetri’s broad experience in media and his passion for finance and economics lead to his creation and executive production of the popular international news program Capital Account, which was watched, during its run, by hundreds of thousands of people around the world. More recently, Demetri Kofinas was responsible for overseeing the creation, development, and launch of The Art of Dying, an educational initiative whose mission is to revolutionize the way modern societies engage with, understand and build relationship around death and dying. The institute’s Spring 2015 conference was attended by more than 300 participants and featured eighteen of the world’s leading researchers, innovators, and practitioners from the fields of death care and death-related studies. Demetri Kofinas currently serves as principal and Executive Producer of OFFLINE, an off-Broadway theater company specializing in modern adaptations of classic works, with an eye towards exploring modern and experimental interpretations and themes. The company’s most recent production – A Midsummer Night’s Dream – had a successful summer run at Theatre 80 St. Marks. Previous performances of Much Ado About Nothing and Twelfth Night have had Spring and Fall runs at the historic Soho Playhouse in Lower Manhattan. The coming launch of Hidden Forces Media has consumed all of Demetri’s free time, but he looks forward to putting on more productions in the near future.